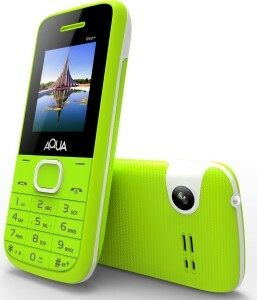 All prices of Aqua Neo Plus(Green) in the above table are in Indian Rupee. The Aqua Neo Plus(Green) is available in FLIPKART. 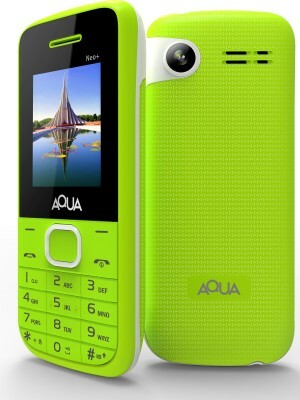 The lowest price of Aqua Neo Plus(Green) is 799 in FLIPKART. 3.4 Average Based on 340 Ratings and 67 Reviews. Volume so low, small item, headphone not delivered to me, working slow. Not happy to bught this product. Ringing volume is very low. Very bad quality. No speed dial system provided. No image saving property available.